Boudhanath is the biggest stupa in the southern Asia in terms of its height and expansion. It is 145 ft. high. It was built in 5th century A.D. in Lichhavi period by King Manadev. 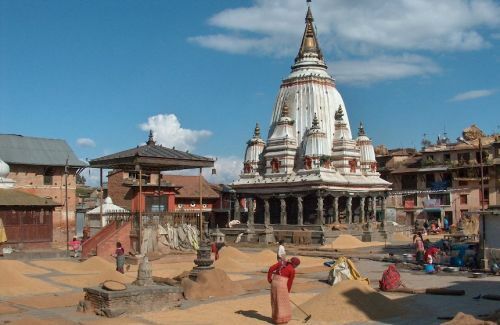 There are many different stories behind the stupa about how it was built. It is said that the stupa was built by the morning dew so that it is said Khaso Chaitya. It took 2555 days to complete it. The Stupa looks like Mandala, an esoteric geometric figure. 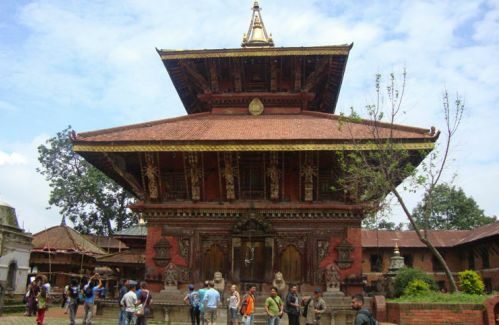 It is typically in Nepali architecture but here is Tibetan influence. 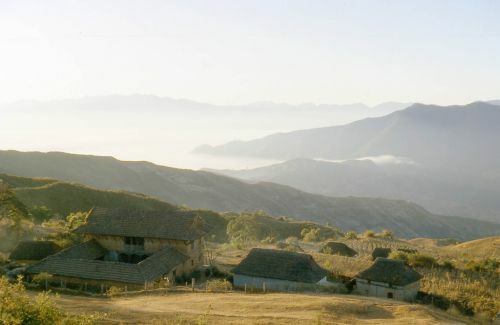 There are many Tibetan refugees living around there. There are many monasteries around the stupa. Kapan Monastery is about 3 km. far from Boudhha. 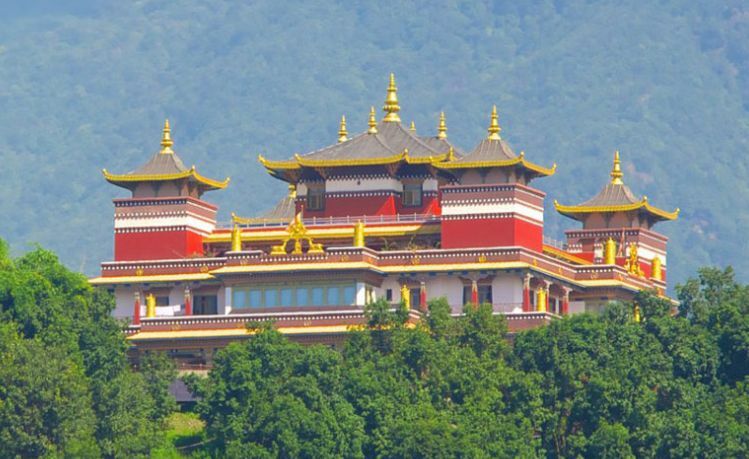 The monastery was established by the FPMT (The Foundation for the Preservation of the Mahayana Tradition) founders, Lamas Thubten Yeshe, and Lama Zopa Rinpoche in 1970 as a center of Buddhist learning. 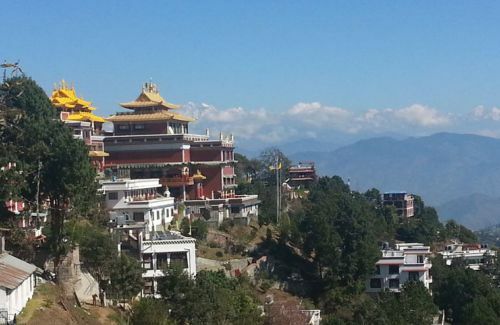 Now it is the home for 750 monks and nuns from the Himalayan Region. Kapan also offers study at the tantric college. Those not studying are serving the monastery, taking care of the monks and nuns, and the visitors who come here to experience Dharma in action.Kapan Monastery is now working to save Tibet’s culture, FPMT Education Programs, Offering special Worshipping, and Caring Animals etc. 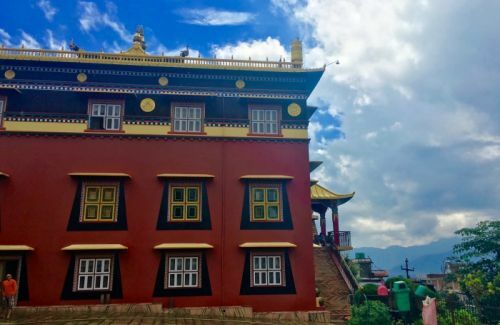 In recent days, Kopan Monastery has also established itself as a popular recreational destination for Kathmandu residents and local tourists as well. The weekend holiday of Saturday receives quite a visit from hundreds of families and individuals to the beautifully decorated hillock and its gardens. The monastery is not open to public on other days. Day 01Drive from Kathmandu to Boudha Stupa, sightseeing around there and drive to Kapan Gumpa, visit monastery, and adjacent hillsAfter breakfast, we start our sightseeing at 9 am. 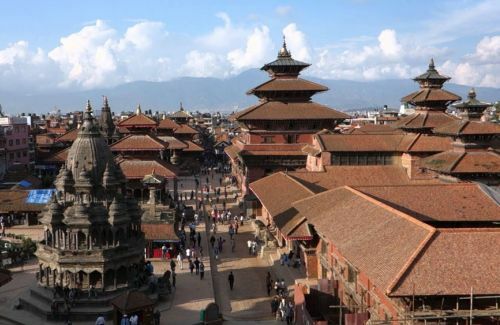 First we go to Boudha Stupa, the place very much influenced by Tibetan followers. 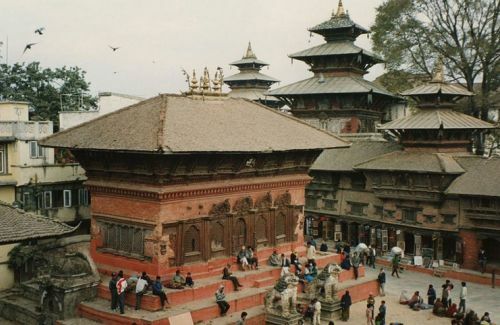 The heritage sites is encircled by European style like similar type of houses and the greatest stupa in the southern Asia can be seen standing with its three layers in the mandala shape. We walk around it and visiting some monasteries nearby , we transfer to Kapan Gumba, very much peaceful place and the popular monastery, meditation center, monk and nun school in the hill. 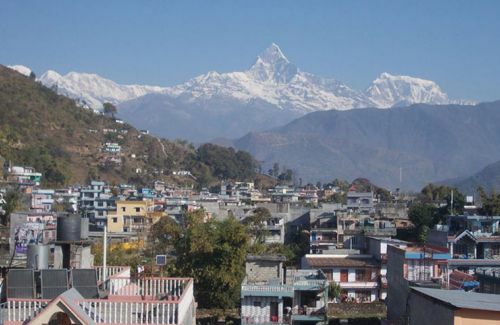 We explore the place , sit for meditation for a while and return back to Kathmandu by car/tourist bus.